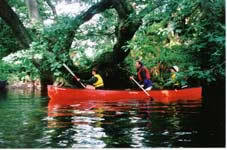 We have kayaks, open canadian canoes and sea kayaks, go on a journey or work on your skills. You should be able to go away with a B.C.U. 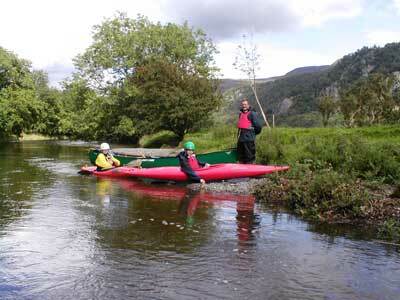 ( British Canoe Union) Star Award with a few days tuition. 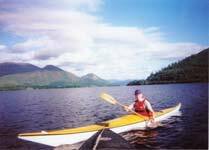 We use Windermere, Coniston, Derwentwater and Ullswater, but if you want to get away from those speedboats and steamers. 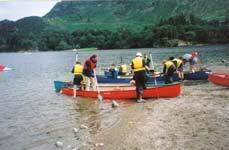 Come with us onto the quiet gems Thirlmere, Buttermere, Bassenthwaite, Crummock Water, Ennerdale and Wastwater. 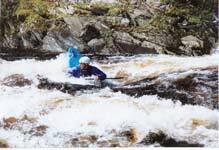 We do half day ' Come and try it ' sessions through to multi day expeditions and skills courses. Pick and Mix two different activities on our 'Multi Activity Day'. B.C.U. Coaching Awards Trainings and Assessments. 2 Day Introduction Course.Day 1. 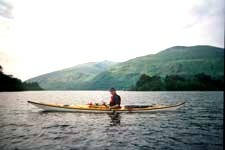 Basic skills and journey on Ennerdale. Day 2. a.m. B.C.U. Star Award skills and assessment. p.m. introduction to moving water and river skills. Kayak. This is a single seat, highly maneuverable boat. 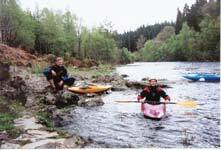 Ideal for paddling on moving water, rivers, surf and white water. Sea Kayaking These long sleek boats are based on Inuit kayaks that are used in the seas around Greenland and the Arctic Circle. 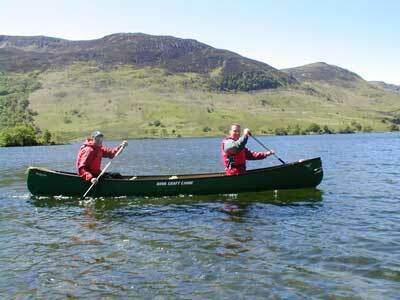 They move quickly through the water and are excellent for long journeys and expeditions. You can load the watertight compartments with all your kit for a weeks expedition, or just throw in a packed lunch to explore the lakes and lochs on a daily basis. 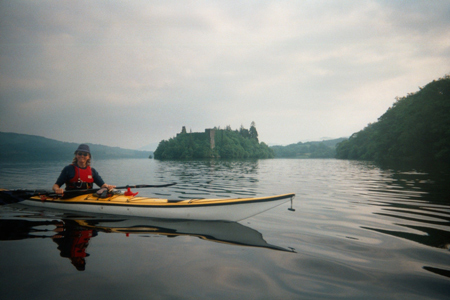 They are a great way to explore the larger lakes, lochs and sea lochs.